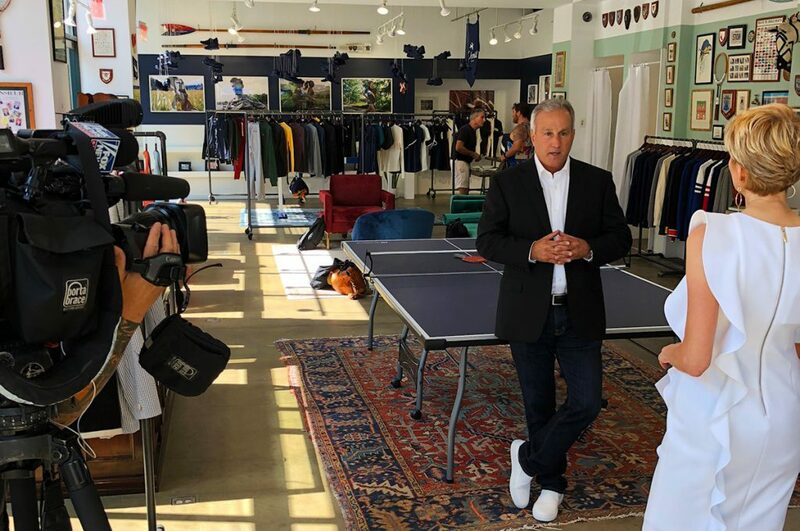 It’s not everyday you get to wear a quarter million dollars worth of Rolex watches on your arms, but that’s exactly what happened when Gerri Willis from Fox Business News stopped by the Rowing Blazers Clubhouse to interview the CEO of Bob’s Watches: Paul Altieri. 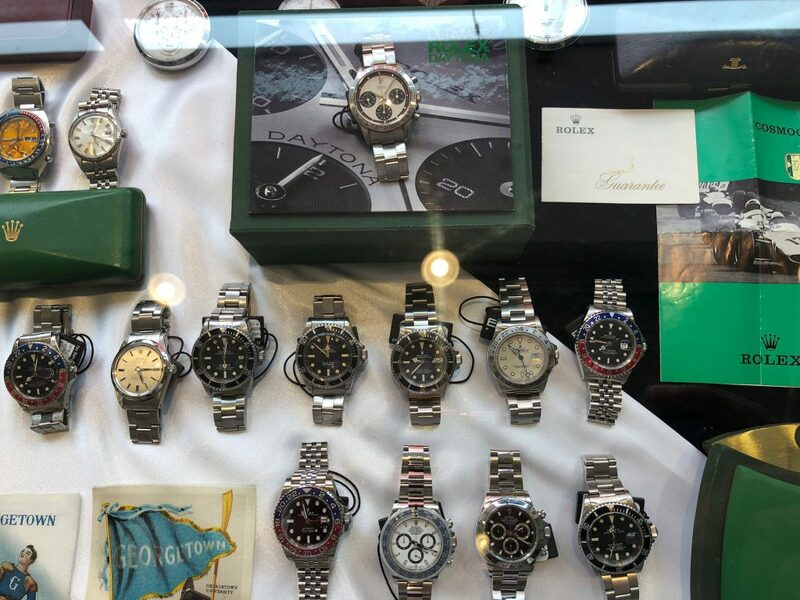 To promote the Bob’s Watches Box and Papers Online Auction, Paul Altieri visited our good friend and auction co-host Eric Wind of Wind Vintage in New York to treat our customers to an exclusive hands-on sneak peak of the watches going up for sale. What better time for an old friend to swing by and try on some of the world’s most sought-after Rolex watches?